A brand new addition to our extensive range of modern and contemporary furniture, comes the Astoria collection. 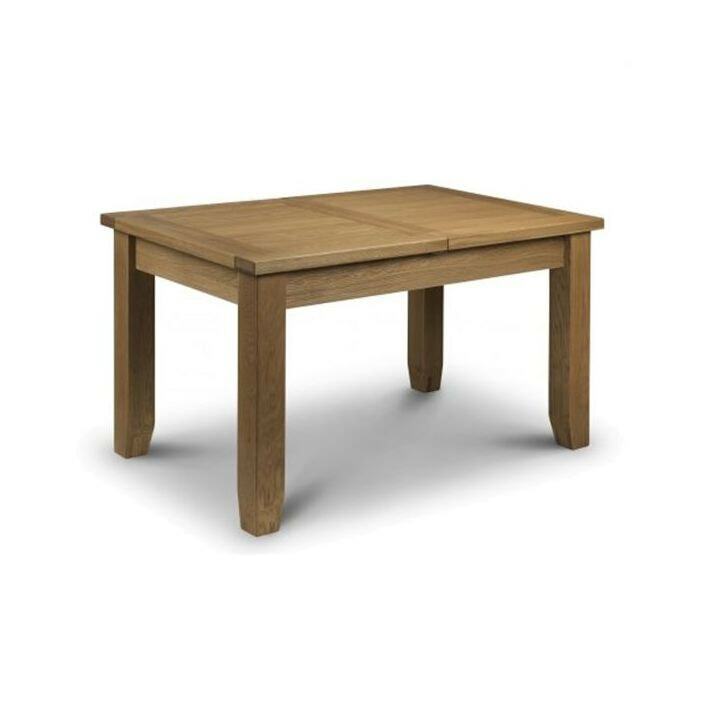 Featuring a stunning waxed oak finish, this range is handcrafted by experts using American white oak & veneers. Sure to impress and become an instant favourite, this dining table works well complimented alongside our other Astoria pieces or simply as a statement piece on its own.